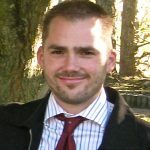 He ruruku kia whakamahiri i a tātou, tamariki mai, pakeke mai, e tū pakari ai hei hunga whai whakaaro i ngā hapori manaaki. We’re committed to partnering with children and adults to support people to become strong contributing members of caring communities. 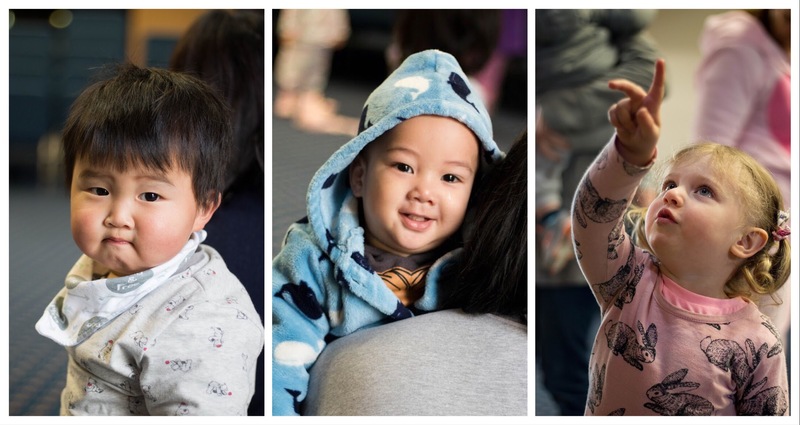 Practical, social and emotional support for individuals and families/whānau. Food bank deliveries with 0800 Hungry. Collaborative community development and community events. Denice van Beurten and her team provide a fun, interactive music session where a child and their parent or care giver can enjoy music, movement, interaction, and more. We meet every Tuesday during school terms at 10am for a 40 minute interactive music session, followed by morning tea (and playtime for children). We cater for all ages up until a child starts school, and beyond this time for parents who wish to return for social occasions. Currently visitors are encouraged to come along 3 times before making a commitment of going on our roll. We try and limit the numbers on our roll, so from time to time operate a waiting list. Sewing machines and some materials available. Free tuition for beginners to advanced. Cost $3.00 per session.Wednesday morning 9:30am to 12 noon (school terms only). Monthly (usually but not always on the third Friday) from 12 noon. Please phone a few days before to let us know you’re coming. Free transport is available for those living in the area if required. 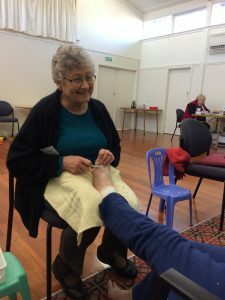 A service for people aged 60 years plus or people with disabilities who have difficulty trimming their toenails. Have your nails cut and enjoy a foot spa, massage and cup of tea. Note that this is not a medical service. People with medical conditions affecting their feet should consult a medical specialist. We’re very sorry but for this reason we aren’t able to work with anyone with diabetes. Held every 6 weeks on a Friday – appointments essential. Cost $10.00 (required to help cover our costs). Players are asked to be seated by 1:15pm. A friendly fun filled afternoon. This is our exciting new group programme for people learning English as a second language. Fridays 10-11.30 am during term-time. Morning tea & childcare provided. Damian’s life-long passions include following Jesus, growing community and partnering with people to support them to reach their potential (especially people who face many challenges in life). Previously he’s been a Chaplain with people with disabilities, an Associate Pastor, a High School Teacher and a Support Worker for a disability organisation. Damian’s qualifications include a B.A. (Hons), a B.Min, and a Grad.Dip.Tch.Ln. Papanui Baptist Freedom Trust is part of the Northwest Collective – nine local organisations from Belfast, Shirley, Papanui and Bishopdale who are committed to strengthening our communities through partnership. The work we do with our community would not be possible without the generous support of our funders. Thanks especially to the Christchurch City Council Papanui-Innes and Fendalton-Waimairi-Harewood Community Boards, Rata Foundation, COGS and the NZ Lottery Grants Board.